Yoshigaki Yuusuke is an animator and character designer who started working at Gainax after graduating from Yoyogi Animation School in 1994. 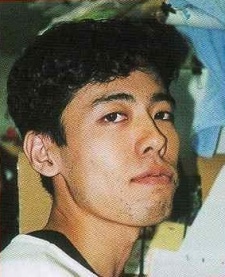 He immediately got along with fellow animator Hiroyuki Imaishi, who joined the company in the same year. Trigger is very happy to have these talents at her disposal.